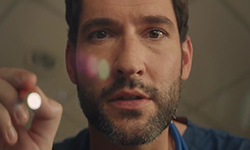 This entry was posted in Tom Ellis and tagged Interview, SDCC, SDCC2018, Tom Ellis, Video on August 10, 2018 by About Tom Ellis. This entry was posted in Tom Ellis and tagged SDCC, SDCC2018, Tom Ellis, Videos on August 1, 2018 by About Tom Ellis. This entry was posted in Tom Ellis and tagged Pictures, SDCC, SDCC2018, Tom Ellis on July 29, 2018 by About Tom Ellis. This entry was posted in Tom Ellis and tagged Pictures, SDCC2018, Tom Ellis on July 29, 2018 by About Tom Ellis. 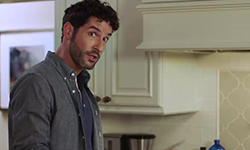 Warner Bros TV posted a video of Tom Ellis on their Instagram. The video was made at SDCC2018 last week. In this video Tom tells us what some UK school slang means in the US. 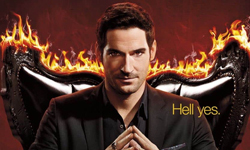 This entry was posted in Tom Ellis and tagged SDCC2018, Tom Ellis, Videos, Warner Bros TV on July 28, 2018 by About Tom Ellis. 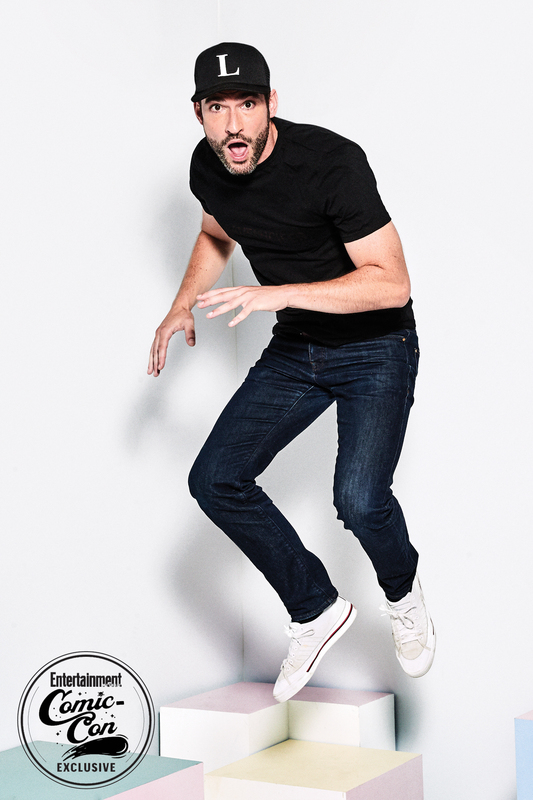 Tom Ellis played Never Have I Ever with Young Hollywood on the Entertainment Comic Con Bash Carpet. Find out if he has ever fallen in love at first sight, if he ever ruined a surprise party, cried or flirted his way out of a ticket, or if he has had a paranormal experience. This entry was posted in Tom Ellis and tagged SDCC2018, Tom Ellis, Videos on July 27, 2018 by About Tom Ellis.